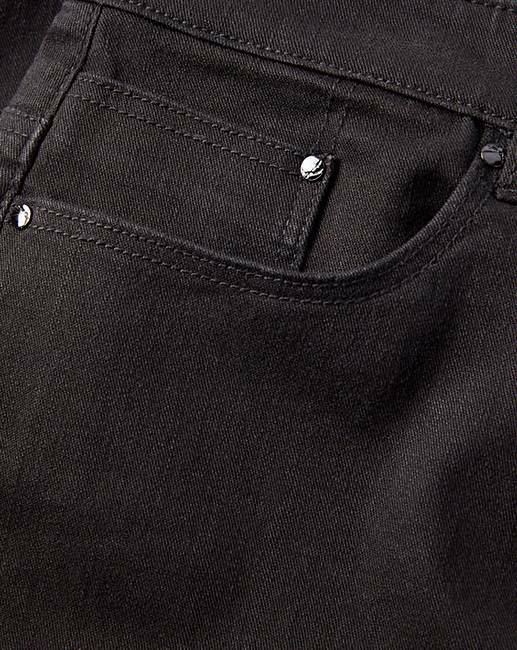 Black Everyday Skinny Jeans is rated 2.0 out of 5 by 4. The perfect jeans for everyday. 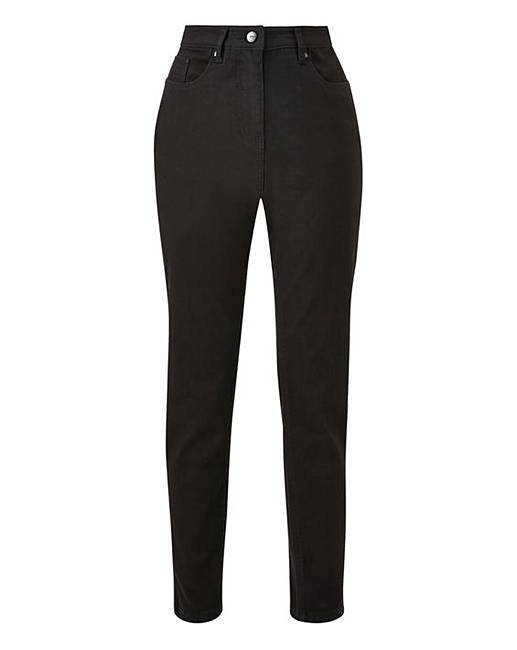 These trusty skinny jeans are a must-have style staple in every woman’s wardrobe. 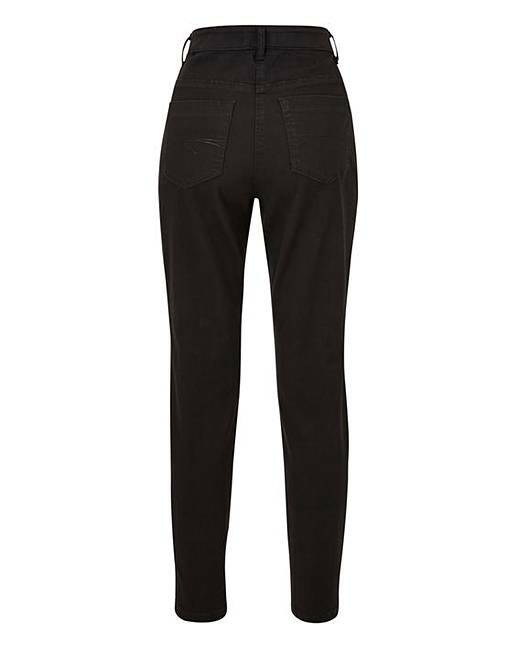 Improved this season with a more comfortable stretch denim, a better fit and an elasticated waistband, these jeans look and feel great. Style with a jersey tee and flats for easy style or vamp them up with heels and a chic blouse for the evening. Rated 5 out of 5 by Lynsabb from Great jeans These jeans were really nice feeling and the sizing is great. Rated 1 out of 5 by Angel from Skinny jeans - THUMBS DOWN Worst jeans I've ever bought! That's all I have to say. Rated 1 out of 5 by Shall58 from Poor quality I bought a pair very similar to these in April and they were great. These however are a totally different story the fit is odd and baggy at the front and they are not colour fast. After one wear (ok it was raining, but not that much) there are white marks where the colour bled out. And my legs were black. I recommend that you avoid these.